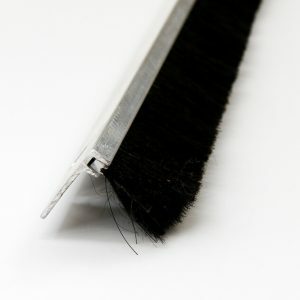 Five-Fin® Weatherseals - Ultrafab, Inc.
Combines internal & external fins with a center fin all in one brush seal. Additional fins = additional barriers for a tighter seal against the elements. 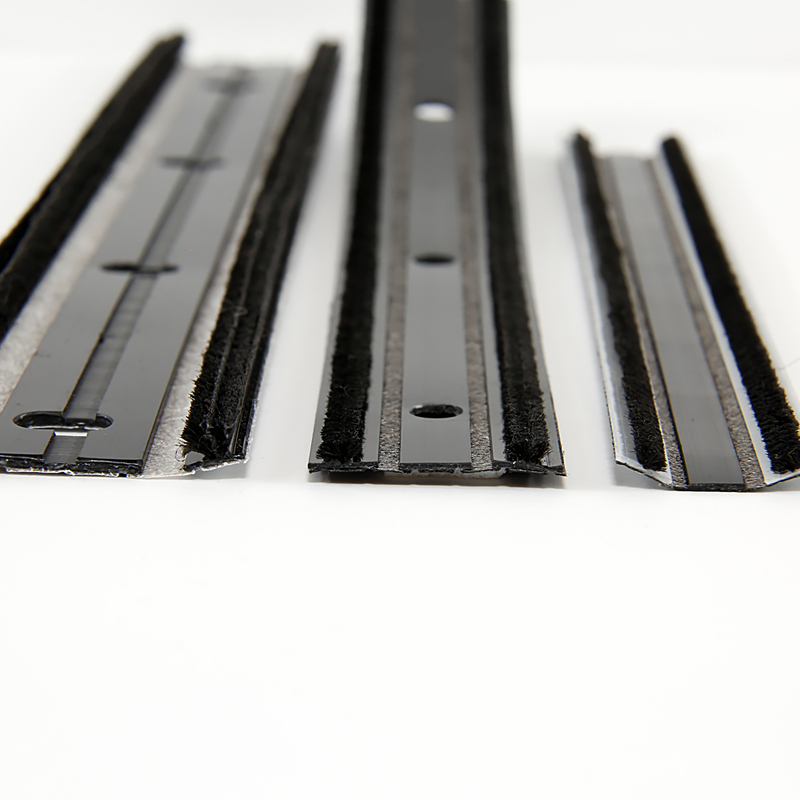 Can be used in either normal or acoustic applications which require superior performance. Tests indicate at least a 20% reduction in air infiltration as compared to single center fin. Five-Fin and Multi-Hollow bulb seal combinations tested as well as current acoustic seals in the market. 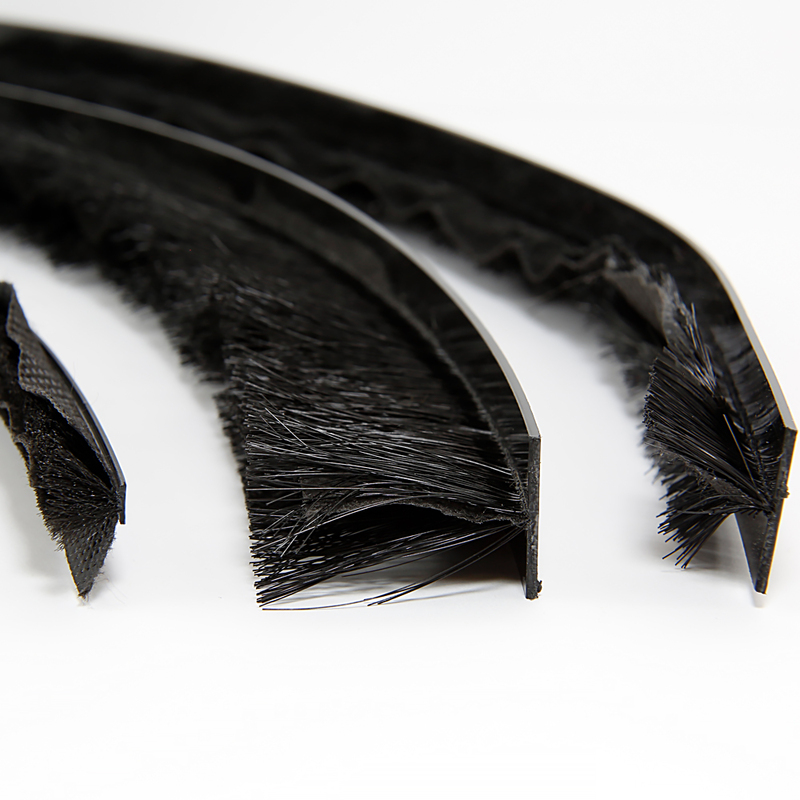 The Five-Fin construction helps reduce vibration which aids in the acoustical value. 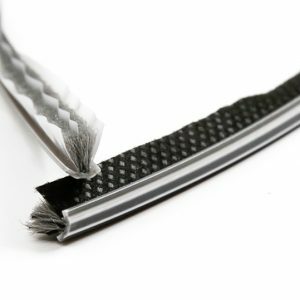 No binding or breaking during insertion, which increases through-put and leads to reduced waste and lower costs. Built in “pile directors” reduce compression set. Covered under the AAMA 701-11 VCL testing standard. 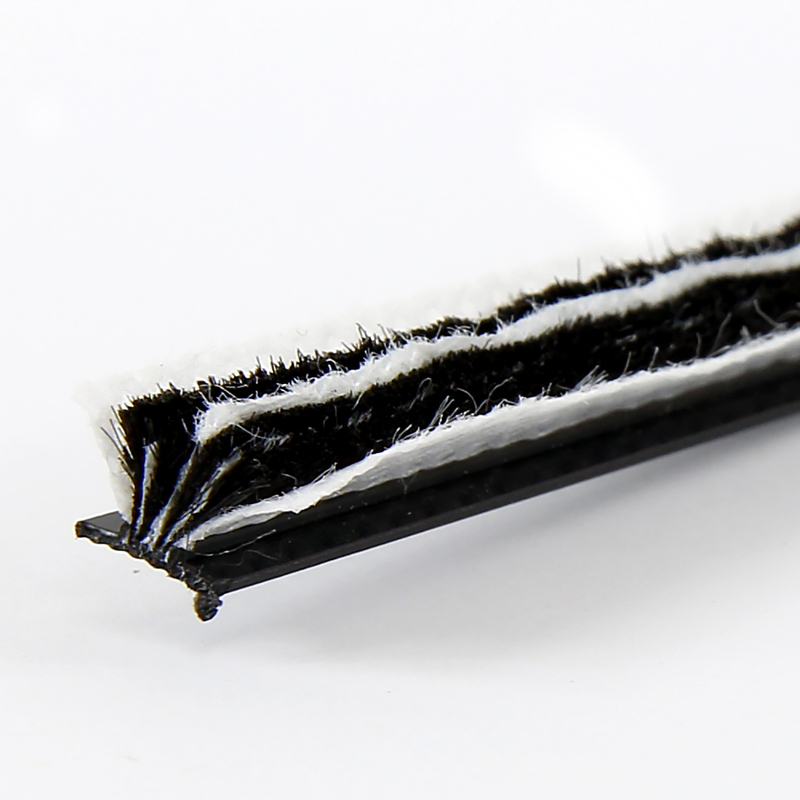 All Five-Fin seals have silicone treated pile fibers to repel moisture.